I’ve been lazy in the blogging department lately. I have so many ideas bouncing around in my head but haven’t sat down and tapped them all out. My little blog has even quietly passed the one year mark. Happy blogging birthday to me! 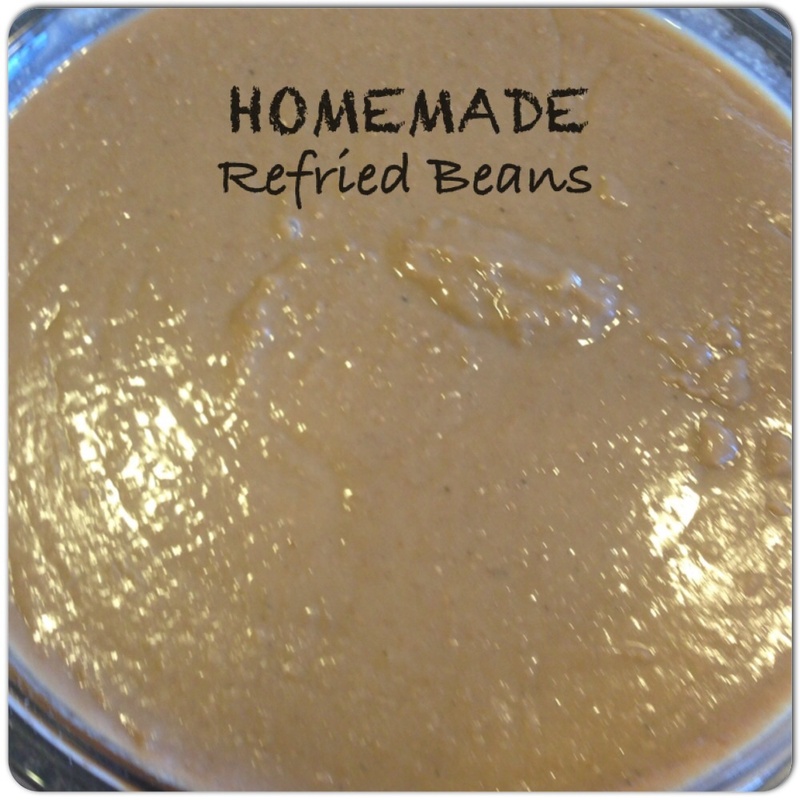 Today, I made these delicious and oh so EASY refried beans from Ally’s Sweet and Savory Eats. Click here for her recipe. 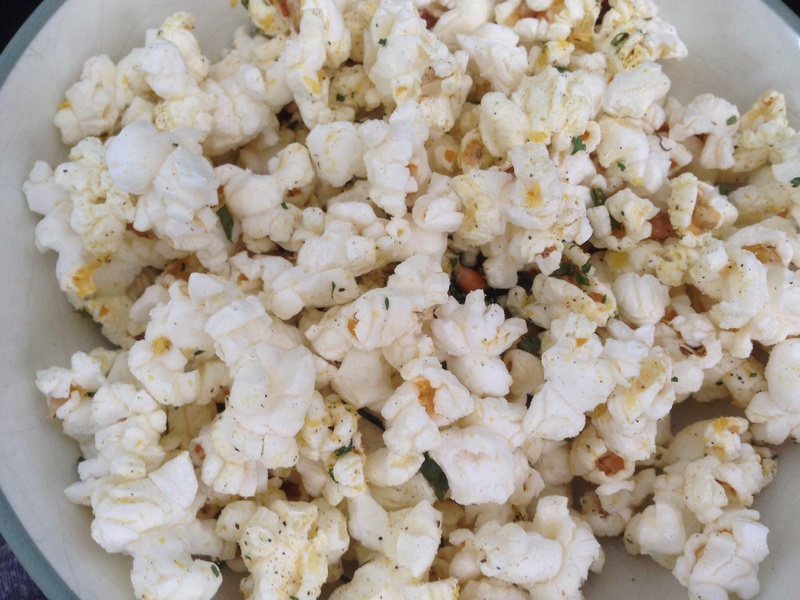 The only adaptation I make is to omit the red pepper flakes. SG and I don’t do spicy anything! Seriously, if you like refried beans, you NEED to make these. 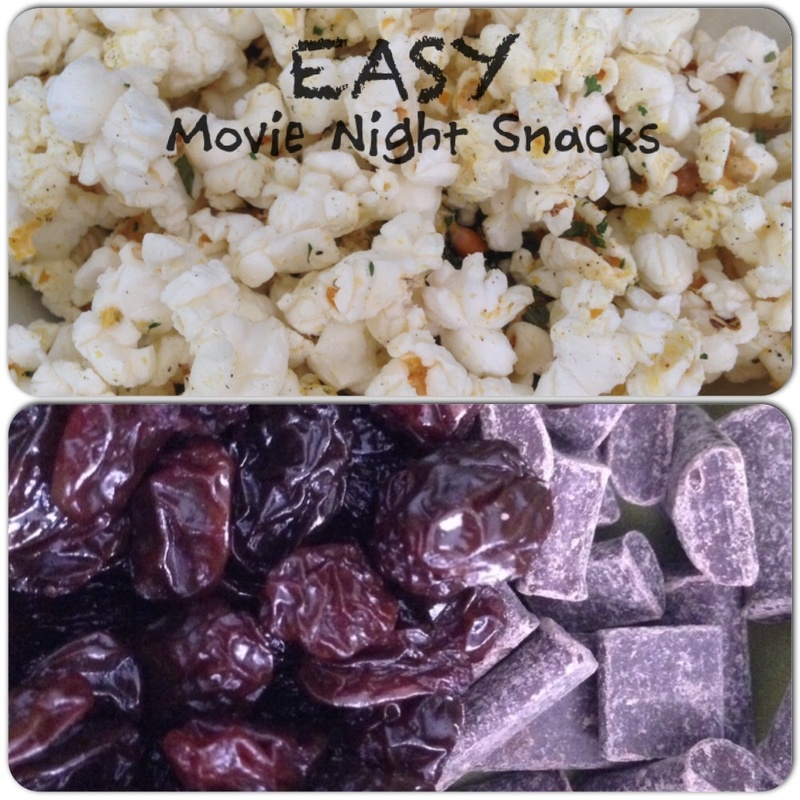 Even if you “don’t cook”, these are super easy and a great place to start. In the end, the refried beans recipe yielded 12 cups of refried beans! Wow. Such little effort for so much yummy goodness. I pretty much pureed my beans because the Huzz has ulcerative colitis and needs the beans pureed. You can have chunkier beans. Whatevs! I froze the refried beans in one cup portions…8 bags of them!!! 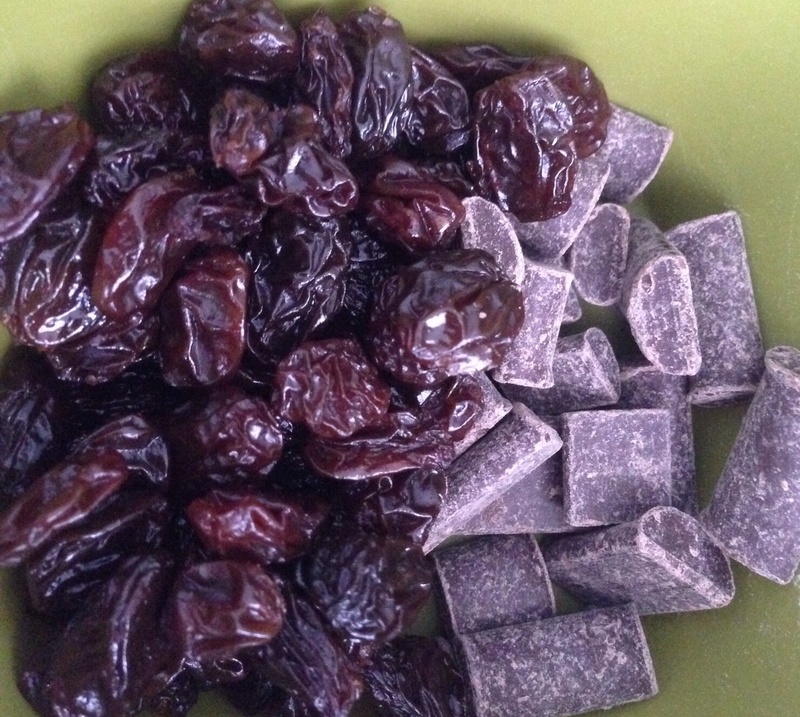 I also used 4 cups of these beans to make homemade bean, “cheese”, and rice burritos. I used a few pins from Pinterest to inspire me. 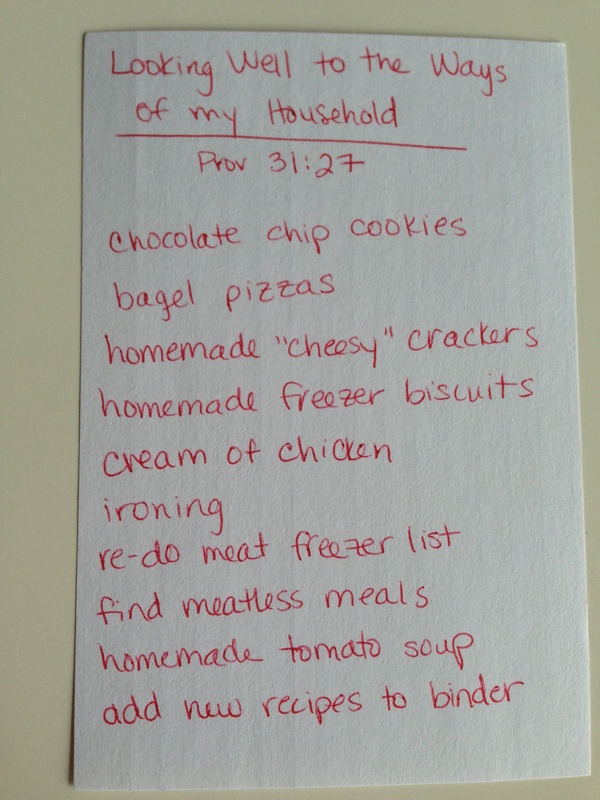 In the end, I made my own recipe. Here’s how I made my safe burritos. Make the rice. I do a VERY generous sprinkling of Adobo seasoning and a less generous sprinkle of dried cilantro. 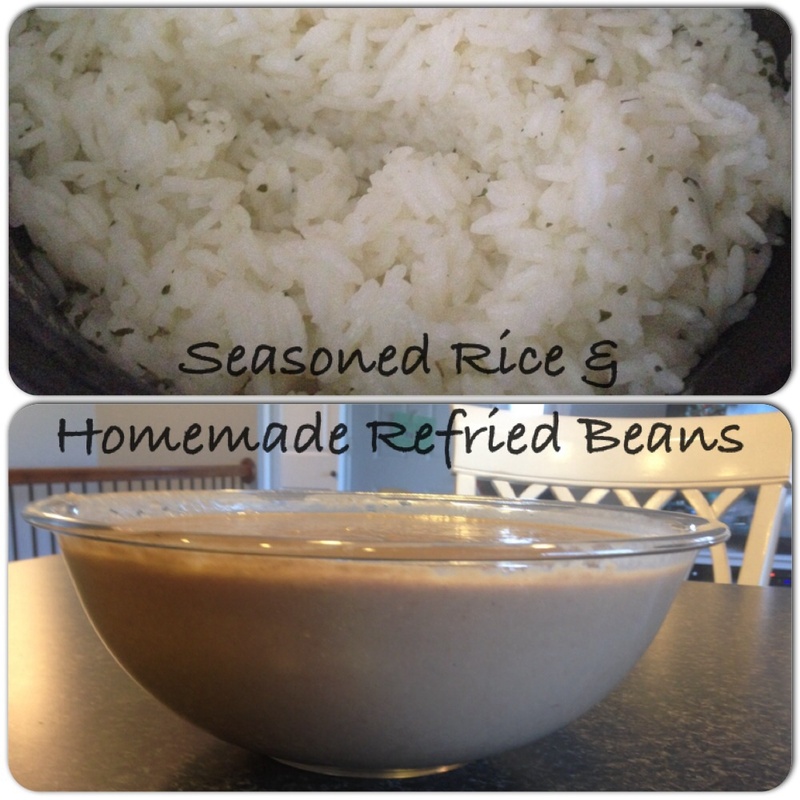 In a large bowl, mix the homemade refried beans & seasoned rice together. Put 1-2 tablespoons of bean and rice mixture in the tortilla. Top with a generous sprinkle of Daiya cheddar shreds. 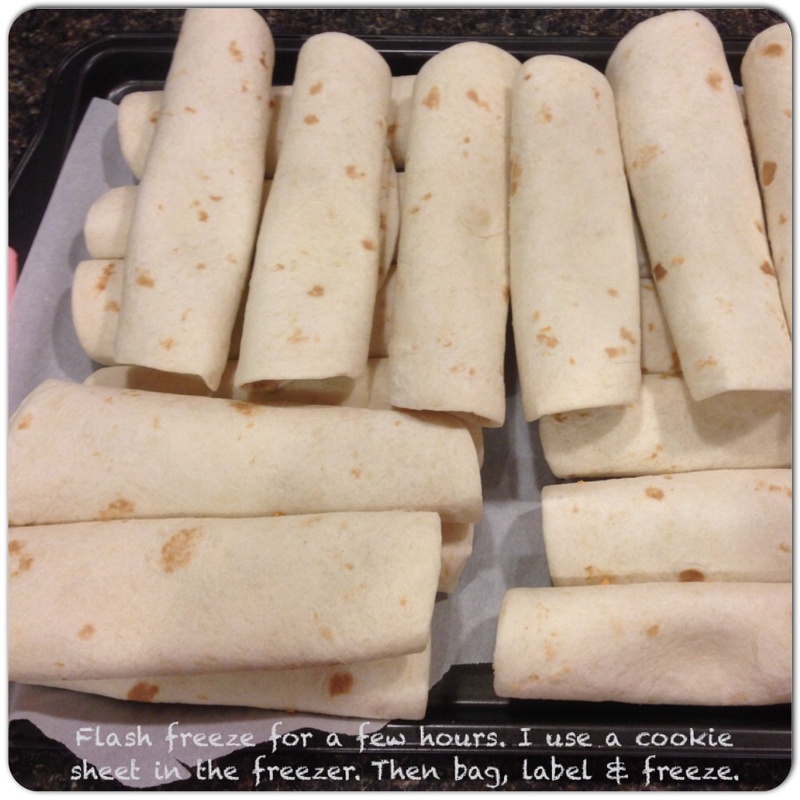 Roll the tortilla and place it seam side down on a cookie sheet. 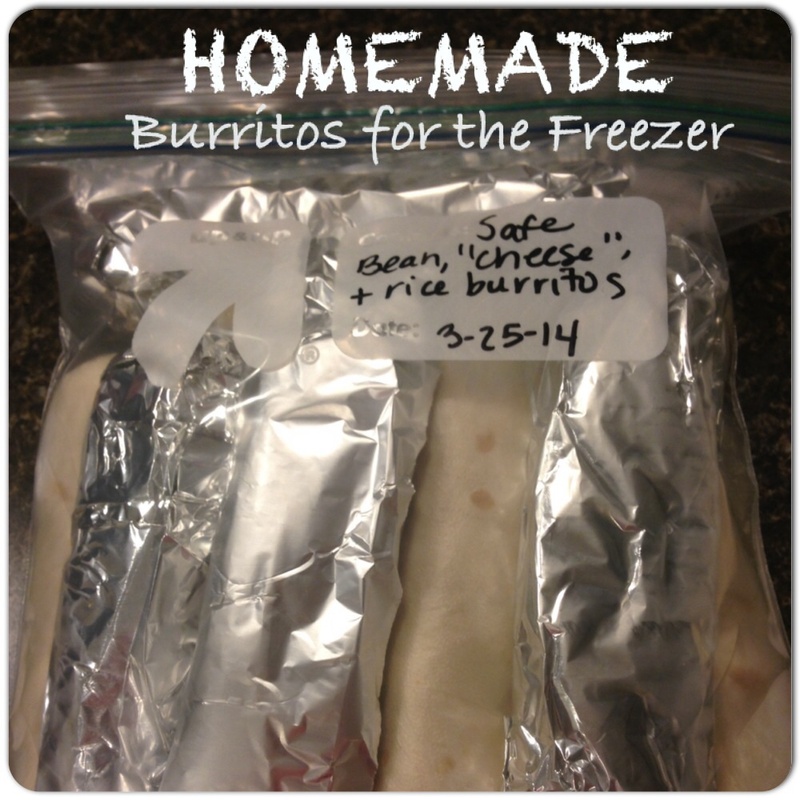 Heat the burritos until browned in the skillet or flash freeze in the freezer for a few hours. When the burritos are mostly frozen, wrap in plastic wrap or foil and then put them in a freezer ziploc bag or just double bag the burritos. Label, date, and freeze. When it’s time to eat, unwrap burritos, and heat these in the oven, on a skillet, or in a microwave. I ran out of plastic wrap. Oops. This recipe yielded 27 burritos! I do use the smaller fajita style tortillas because I just love that size. If you use the larger burrito size tortillas, you’ll need to add more filling to your tortilla and end up with less burritos. I’m so happy that I now have a few more healthier options for our lunches and dinners. In two days, I’ve stocked our freezer with homemade soup, refried beans, and homemade grab and go burritos that are safe for our little family. I hope you enjoy these recipes as much as we do.